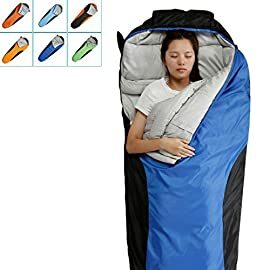 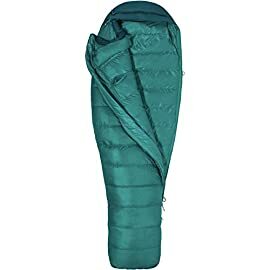 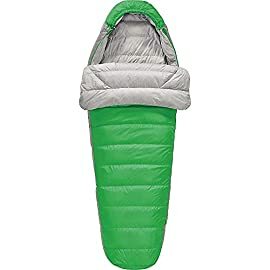 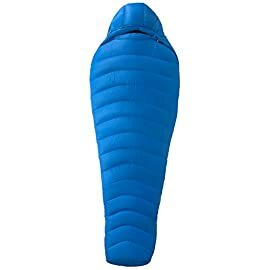 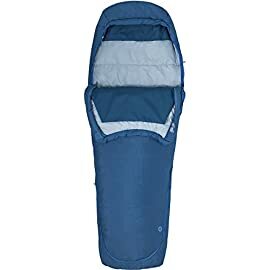 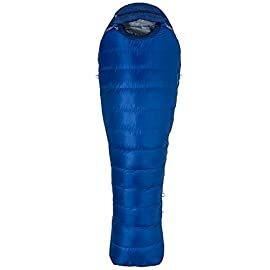 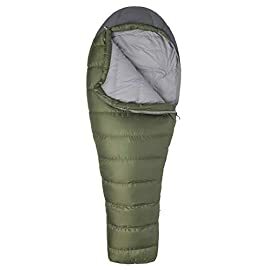 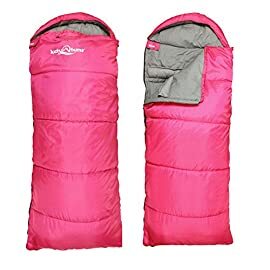 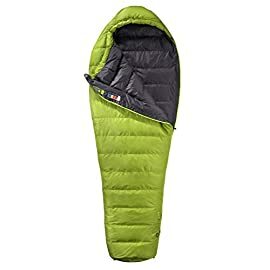 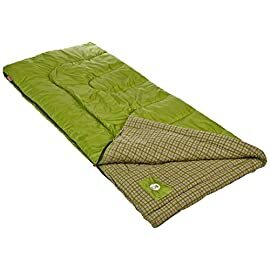 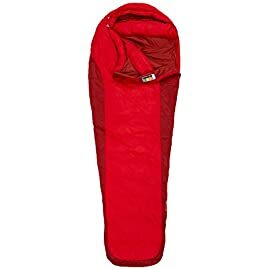 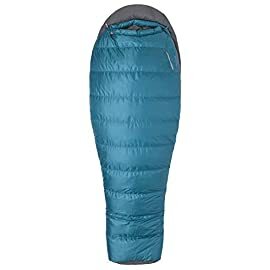 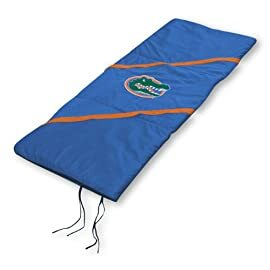 Millet’s Base Camp 23 Degree Down Sleeping Bag will be your home away from home whether you’re camped on a high mountain pass this fall or cuddled up in a cozy yurt on a winter ski trip. 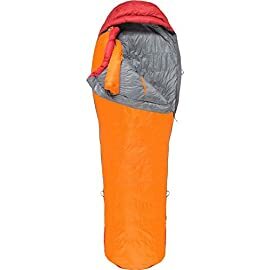 Light and compressible down fill saves both pack space and weight, making the bag ideal for backpacking trips, long alpine tours, and multi-day alpine climbs. The bag utilizes v-shaped baffles to retain more heat and is fitted with an aluminum film to reflect radiant heat. 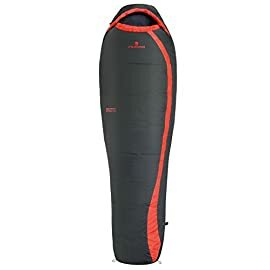 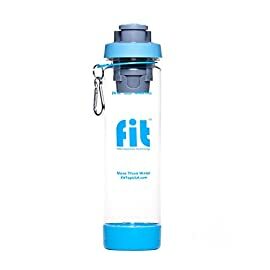 The full-length side zip is available on either the left or right side, and it can be joined together with another Base Camp when you’re adventuring with your significant other. 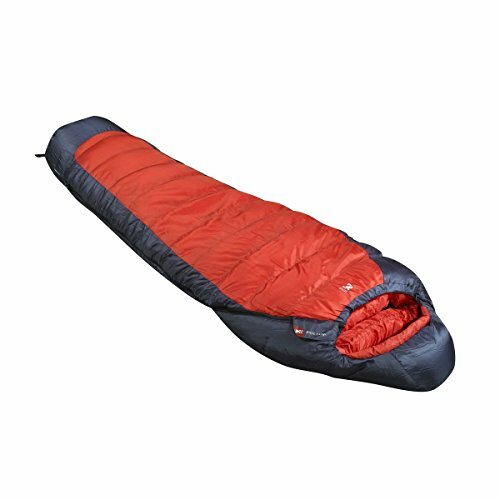 All the standard features of a serious mountain bag are in-check with an adjustable hood, interior pocket, and draft tube all present.